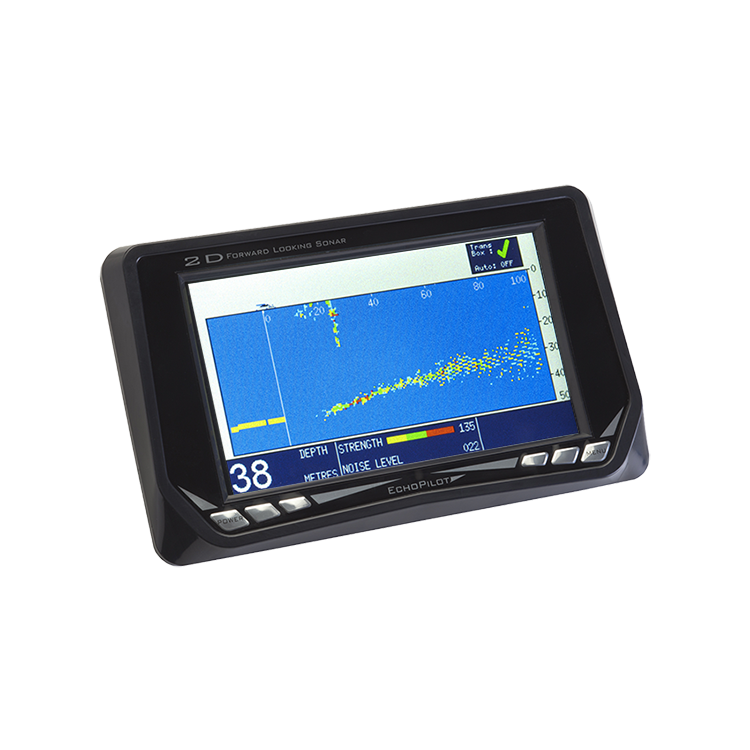 The FLS 2D comes in three variations: The FLS 2D Standard, the FLS 2D Professional and the FLS 2D Repeater. 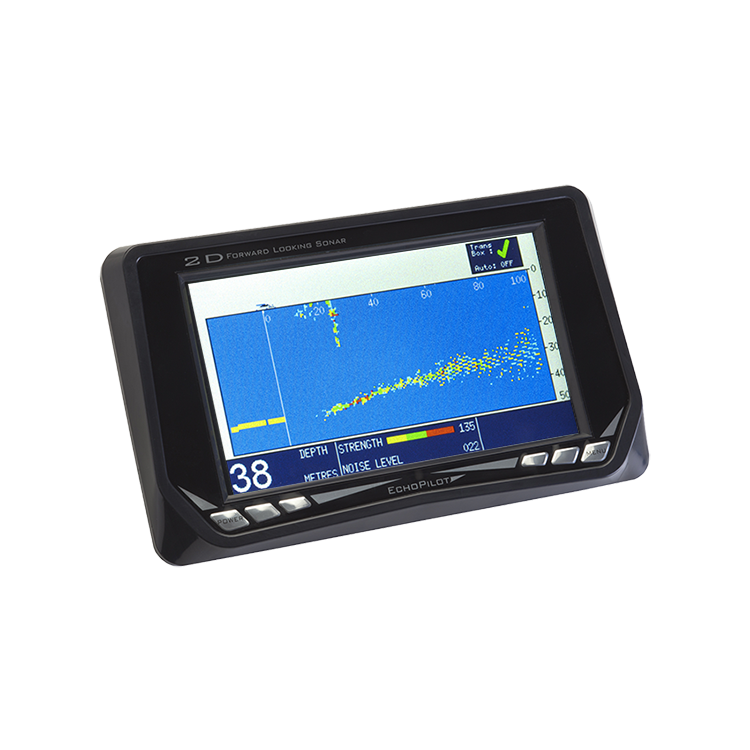 The FLS 2D Standard come with EchoPilot’s standard through hull transducer and the FLS 2D Professional comes with EchoPilot’s Professional through hull transducer. The professional transducer has a bronze through hull housing with 3 inches of usable thread, and requires a 2.37 inch diameter mounting hole. 2m transducer cable is standard, with 10m extension cable. The transducer must be mounted vertically. The FLS 2D repeater gives you the option for multiple FLS 2D Displays if more than one display is required.